Platelet Rich Plasma (PRP) is super-physiologically concentrated platelets and growth factors that stimulate healing and regeneration of injured tissues. PRP is derived from your own body, and is 100% natural. PRP injections are an increasingly popular alternative to surgery because of the great results patients of all ages are obtaining. Whether you are an elite athlete or a “Weekend Warrior,” regenerative therapies, including PRP, are an effective and safe nonsurgical therapy to treat forms of acute and chronic pain. 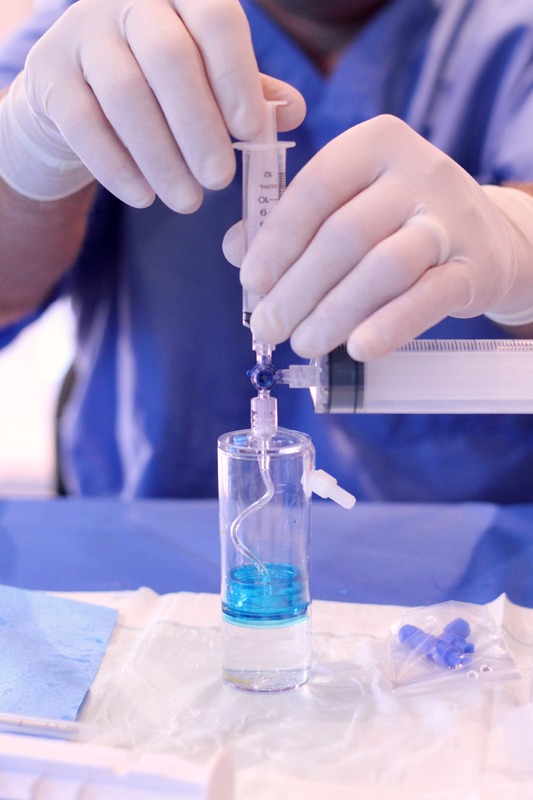 PRP is a safe, non-surgical procedure that stimulates healing and treats acute and chronic pain. 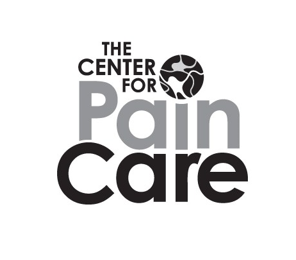 Although recovery times can vary, patients generally begin to see improvement in pain and mobility within 4 to 6 weeks. Improvement will continue for up to 6 months and can last up to a year. The cost of a PRP treatment varies based on your specific treatment needs. If your condition is not listed please contact us at 208-342-4700 to see if PRP therapy is the best treatment option for you.